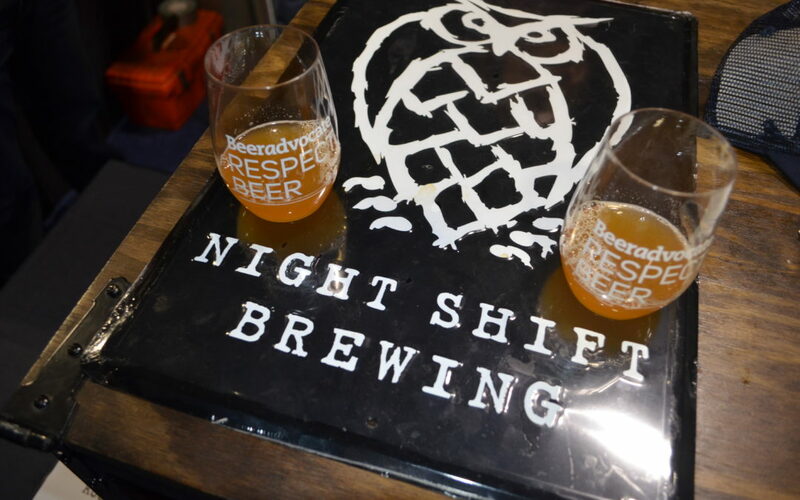 Night Shift Brewing Will Open a Boston Brewery! 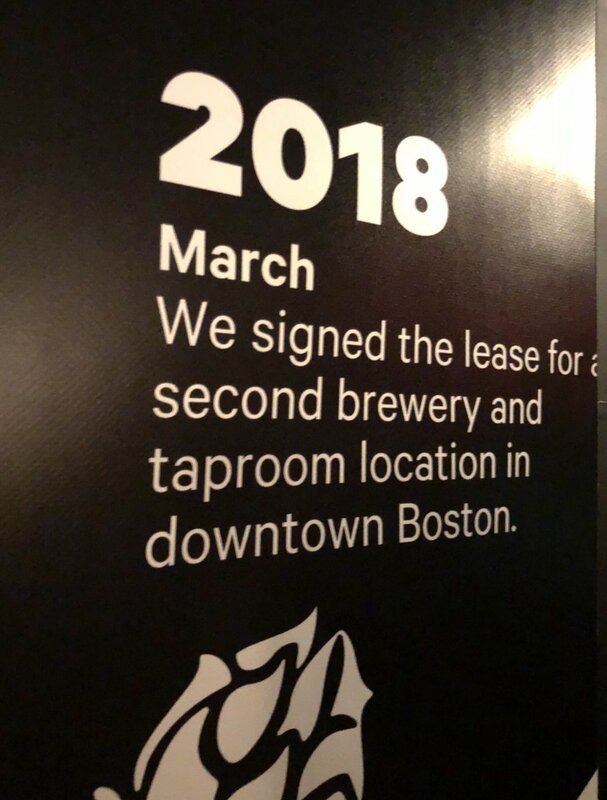 As reported earlier today by Mark Hurwitz at Boston Restaurant Talk, Night Shift Brewing has signed a lease for a new brewery and taproom in downtown Boston. We have since confirmed that it will be inside the Converse World Headquarters at One Lovejoy Wharf, close to Boston’s historic North End. 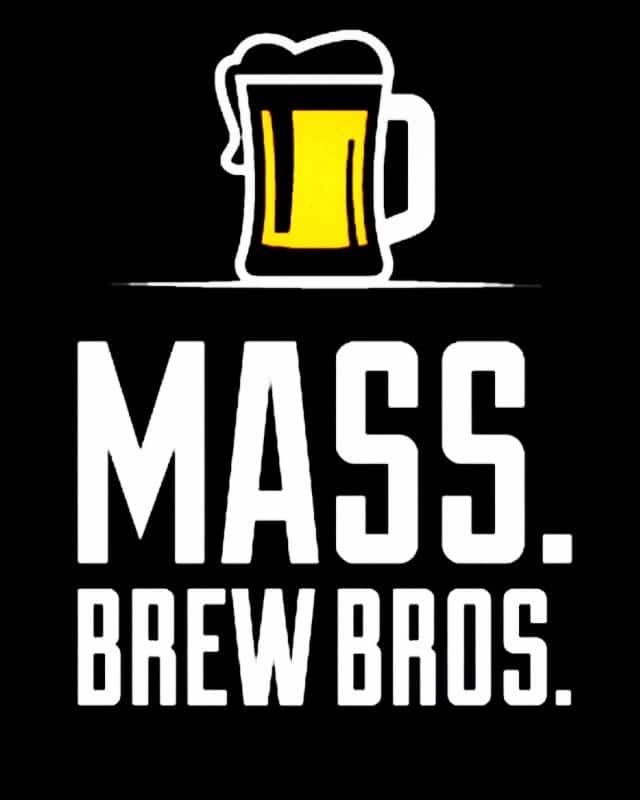 The 12,000-square foot space will include a 10-barrel system and should be open by the end of 2018. The story was first leaked to Boston Restaurant Talk by an industry insider and then confirmed by Brewbound editor Chris Furnari, who snapped the photo below and posted it on his personal Twitter account last night while at Night Shift’s new Nite Lite beer launch party. On track for it’s biggest sales year since opening back in 2012, Night Shift is on track to produce 30,000 barrels this year. More details are due to be released in a couple of weeks, so stay tuned.